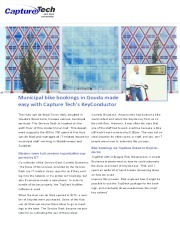 About Capturetech UK Ltd. - Products, News and Contacts. CaptureTech has developed a unique concept of intelligent lockers, enabling you to get a full audit trail on all your valuable assets. The KeyConductor is a keymanagement system consisting of easy to use webbased software and a wide range of electronic keycabinets, that finally five you a full audit trail of all you keys. CaptureTech approaches key- and asset management differently. You want to know how? 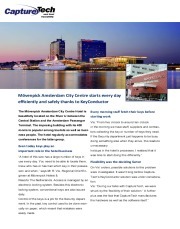 Download the brochure! State of the art electronic keymanagement system that finally gives you a full audit trail of all your physical keys! CaptureTech is the first and only manufacturer worldwide that integrated Ultra High Frequency (UHF) RFID in its key and asset management solutions. 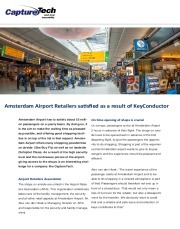 If you want to know more about RFID in general, please download our whitepaper. FOR MORE INFORMATION CONTACT CAPTURETECH UK LTD.